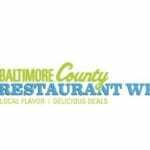 Parkville has been named one of the ten hottest, affordable neighborhoods in the United States. The new report from Redfin ranks Parkville at number three in the U.S. 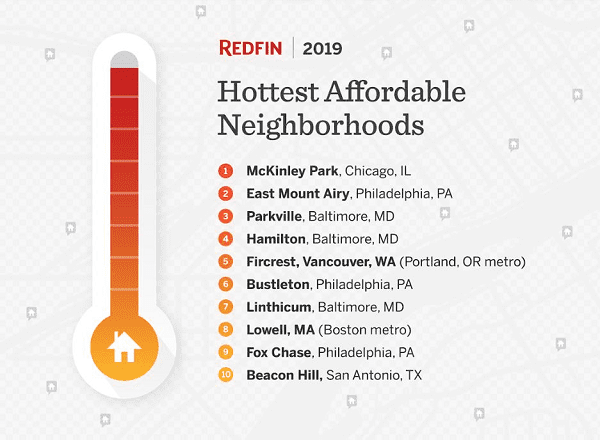 In the 2019 report, Redfin ranks the hottest affordable neighborhoods for the typical homebuyer. The online real estate company uses a modified version of the methodology from their annual hottest neighborhoods report. The report tracks year-over-year growth in listing views and favorites and incorporates Redfin agent insights to see which neighborhoods are growing in popularity, but with a price cap of $294,000, the median home price across all markets Redfin serves. 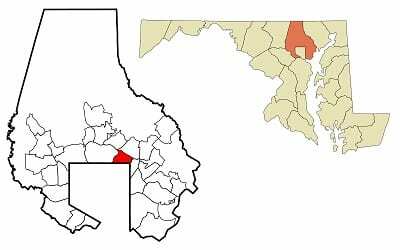 Hamilton and Linthicum were the other Maryland neighborhoods that made the list. To see the full 2019 Redfin report, click here.